Publisher: Mysterious Press, New York, New York, U.S.A.
A blood-encrusted ceramic figure is at the center of private investigator C. W. Sughrue's search through the American West for the missing mother of his Vietnam buddy. By the author of The Wrong Case. 50,000 first printing. Tour. 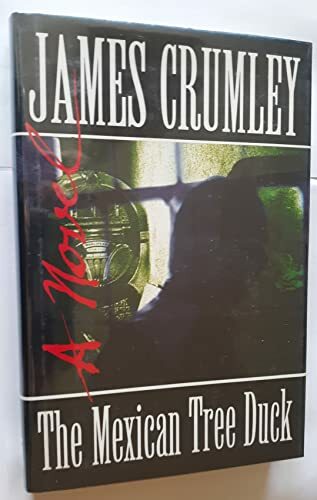 James Crumley has taught English at the University of Montana and has been Visiting Writer at the University of Texas at El Paso and Carnegie Mellon University.